Tuesday 25 September 2018 at 7.30 pm. Elm Street Church Hall. 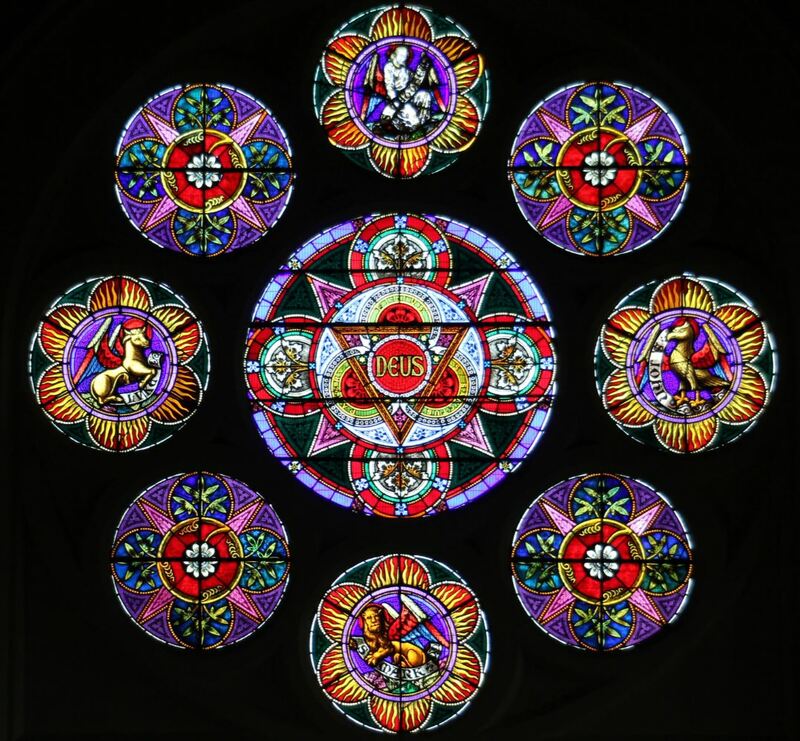 A talk by Ray Brown titled ‘Colonial Victoria’s Stained Glass Craftsmen’. Colonial Victoria’s leading stained glass window firm, Ferguson & Urie, began in Curzon Street, North Melbourne in 1853. The factory building, now apartments, was the first stained glass workshop in Australia where thousands of magnificent stained glass windows were created and installed in churches, public buildings and private homes in Melbourne and across Australia. It operated until the firm closed in 1899. Ray Brown is a great-great-great grandson of one of the founders, James Ferguson. He has built a wonderful website dedicated to tracking down all the existing Ferguson & Urie windows as well as all the information he can gather on the firm and its employees.